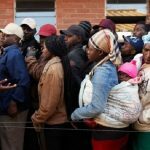 With the waiting game on until Saturday if the Zimbabwe Electoral Commission sticks to its timetable to announce the presidential election results on 4 August, Movement for Democratic Change Alliance leader Nelson Chamisa says he is winning resoundingly while his main rival Emmerson Mnangagwa of the Zimbabwe African National Union-Patriotic Front says the information he has received so far is very positive. The ZEC is the only organisation that is officially supposed to announce the results. “Winning resoundingly…We now have results from the majority of the over 10 000 polling stations. We’ve done exceedingly well. 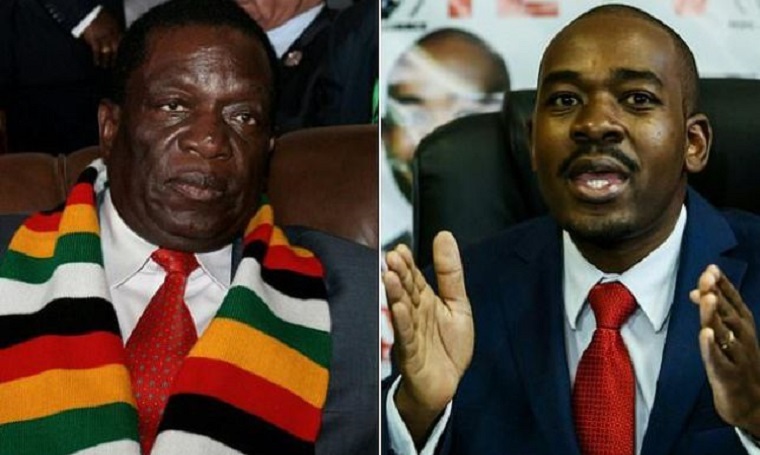 Awaiting ZEC to perform their constitutional duty to officially announce the people’s election results and we are ready to form the next gvt.#Godisinit,” Chamisa who during the election campaign threatened to announce the results tweeted. 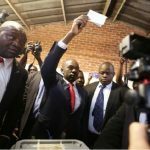 Twenty-three candidates contested for president and the winner must poll more than half of the votes plus 1, otherwise there will have to be a re-run on 8 September. Most Zimbabweans are afraid of a re-run because of the violence they witnessed 10 years ago which forced the winner of the first round Morgan Tsvangirai of the MDC-T to pull out to save people’s lives.